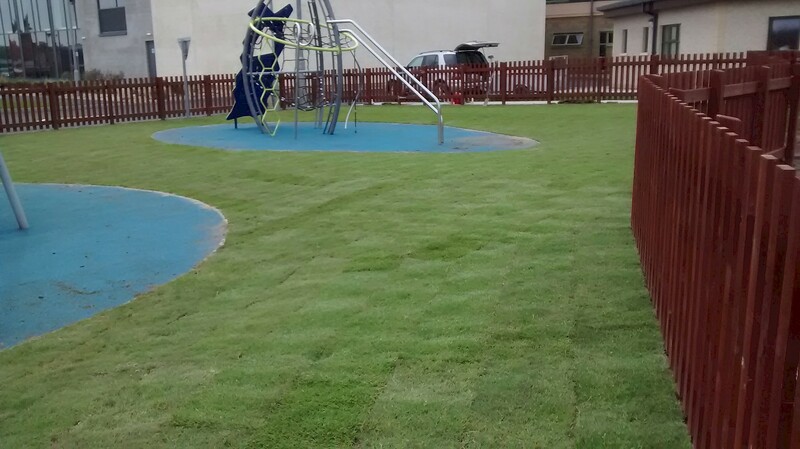 We love growing, sowing and trimming in Orkney. We've been at it for over 20 years! The seed mix we use comes from William Shearers - local seed merchants. They specialise in selecting the right seed mix for our northerly climate. So, we can supply, deliver and lay turf in your garden. Or we can take our machines to you and landscape and sow seeds for a new lawn. Other services are turf cutter hire, hedge cutting, drainage, building fences and small features, planting hedging and trees. Please give us a call and see what we can offer. ph 861479.